Hey girls! I hope you’re having a most excellent winter. I’ve added a few new services and options to my makeover menu. Check them out. Bring a friend with you for a makeup lesson, Total Makeover and Photoshoot, or a Fantasy Feminization experience. Learn makeup skills with your bestie at this joint makeup lesson. You and your friend should want to achieve similar looks (daytime/natural, evening/dramatic, club/smokey eye) and have some experience applying makeup. I will demo on my face and you will copy me. I’ll coach you both each step of the way and touch-up your look as we go to make sure you’re ready to go out and continue your girls’ day of fun. Want to bring your friend with you for total makeovers and photos? With this add-on, your friend can also get a total makeover including makeup application and use of wardrobe for length of stay. You’ll both get SD cards with original photos. Give a gift to a loved one with my gift certificate options. If you see a service you’d like to gift that’s not under gift certificates, let me know and I’ll add it. Plan amazing femme adventures with my packages. Each package groups together commonly used services at a discounted rate. Check them out! Buy 5 makeup makeovers and get the 6th one free with this package. Package includes 6 makeup makeovers for use during the next year. 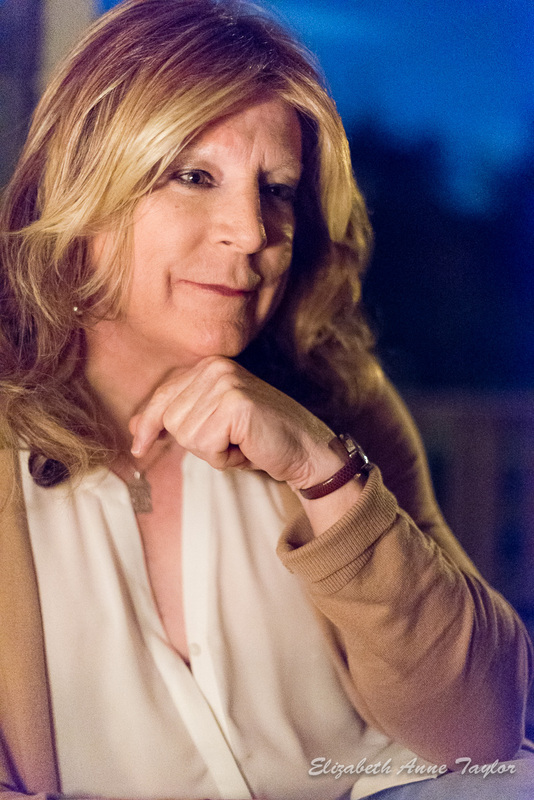 Schedule these sessions on back-to-back days or throughout the year to build your confidence in how you look, feel, and present as a woman. We’ll start with a 4-hour Total Makeover and Photoshoot so you can see how gorgeous you can be. At our next session, we’ll get you confident in going out in public as a woman such as for a shopping excursion or manis/pedis and dinner during this 8-hour Total Makeover with Full Day Immersion. 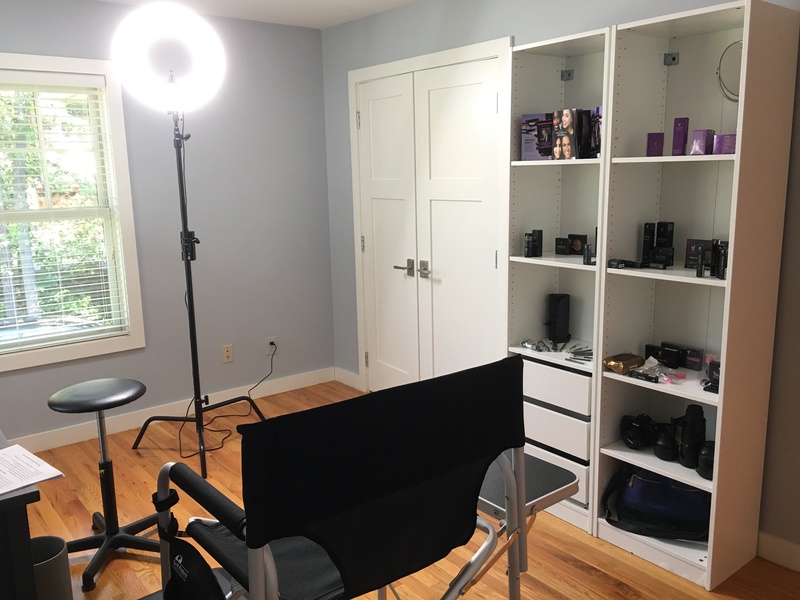 During your third session, we’ll make sure you know how to get yourself ready for going out with a hands-on 3-hour Makeup Lesson and Starter Makeup Kit. Save $110 compared with booking a la carte. Take a standard 2-day weekend and make it special with this weekender package. 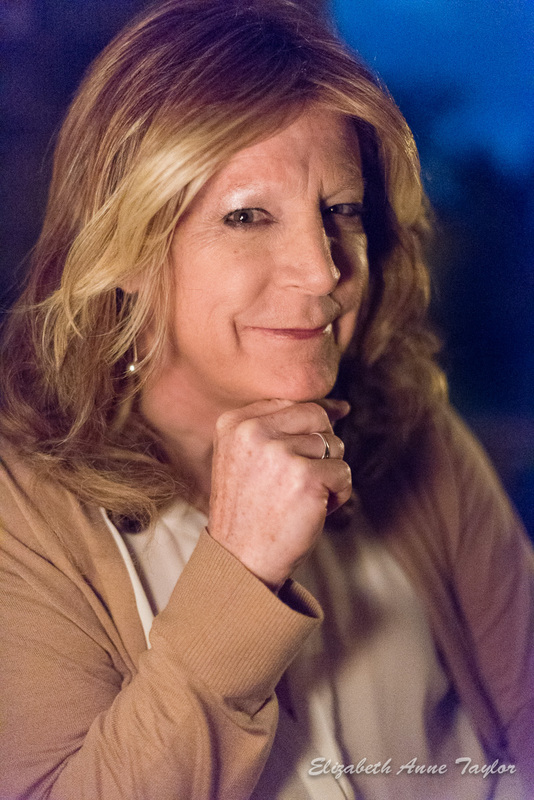 Get a Total Makeover with photos and an outing Friday (6 hrs) followed by a full-day in girl mode Saturday (12 hours) where we can shop, dine, get pampered, go out on the town, and have a blast. On Sunday, drive home after a Makeup Makeover to put you in your happy zone and wear your new clothes home. Save $90 with this package—that’s like getting a makeup makeover for free. Hurray! Live full-time for 3-days in a row with this Weekender package, which includes three 10-hour days for the price of three 8-hour days. We will structure our schedule in advance so we can make sure to hit your favorite attractions and check off those bucket-list items. Don’t have your own wardrobe? No worries. You can borrow wardrobe items for your consecutive 3-day experience and return them the final night or the next morning. I recommend hotel accommodations in Tyson’s Corner, Virginia, or Bethesda, Maryland. 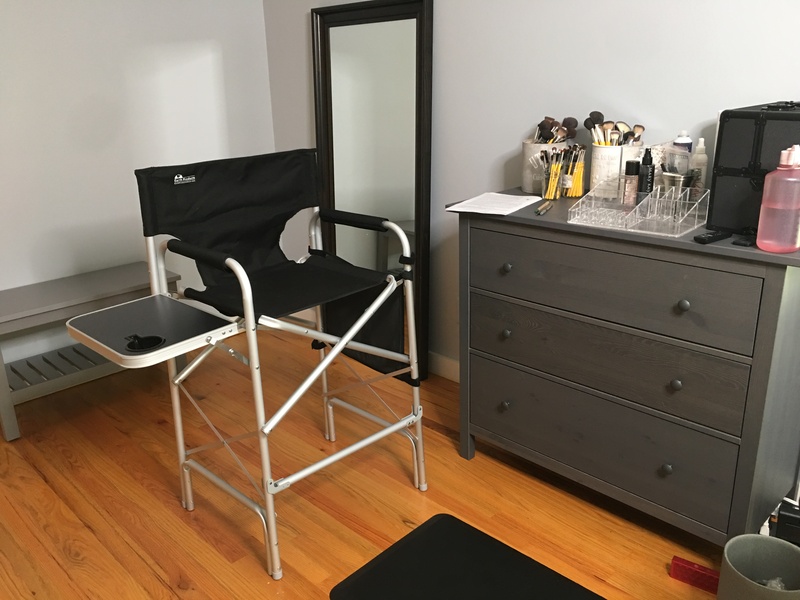 My New Maryland Makeup Studio is Ready! Hi everyone! 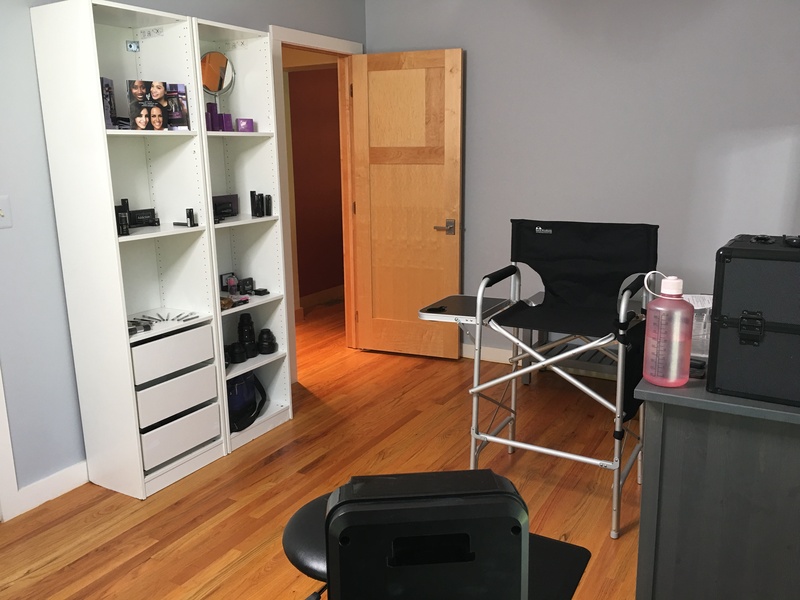 My new makeup studio in Cabin John, Maryland, is ready, and I absolutely love it! I saw clients Saturday and Sunday in it, and we just had a blast. 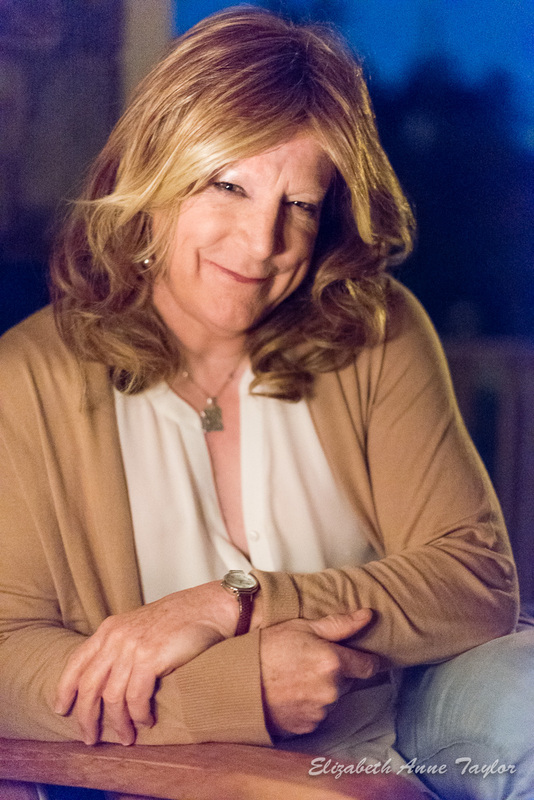 My Sunday client has been to see me several times over the past year, and she was ready to meet some other girls in the community. 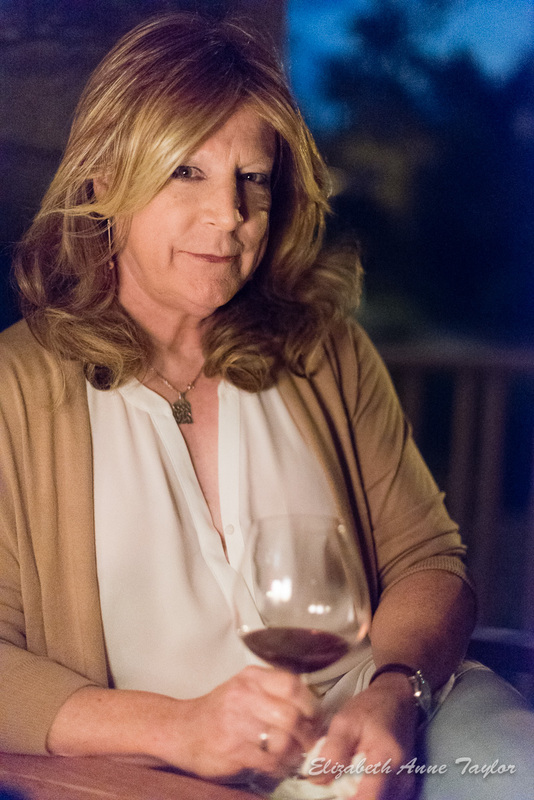 So after her Total Makeover and photoshoot, my wife, Giselle, and I hosted an “outing” experience at our place with three friends for a small cocktail party. If you’re a repeat client and want to meet other girls, let me know and I can arrange an outing on the town or in-home. 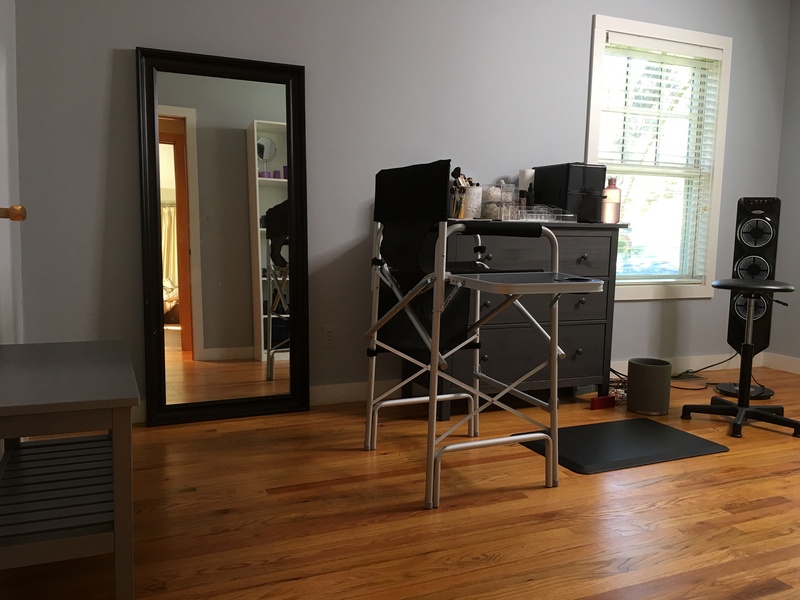 Here are photos of my new makeup studio. Watch for my wardrobe and photography studio pics in a later post. At a recent “Gangster”-themed Graffiti Warehouse event, I had the privilege of shooting several models with a “film noir”-style lighting setup. Thank you to Jewelz Gallo, Gail Henderson, Toni-Lyn Noble, Sage Cyssan, and Giselle for modeling for me! You can book your Baltimore Graffiti Warehouse shoot here. Jewelz Gallo delivers flapper glamour. Giselle desperately wants to flirt with the handsome stranger and lure him away from his solitude. 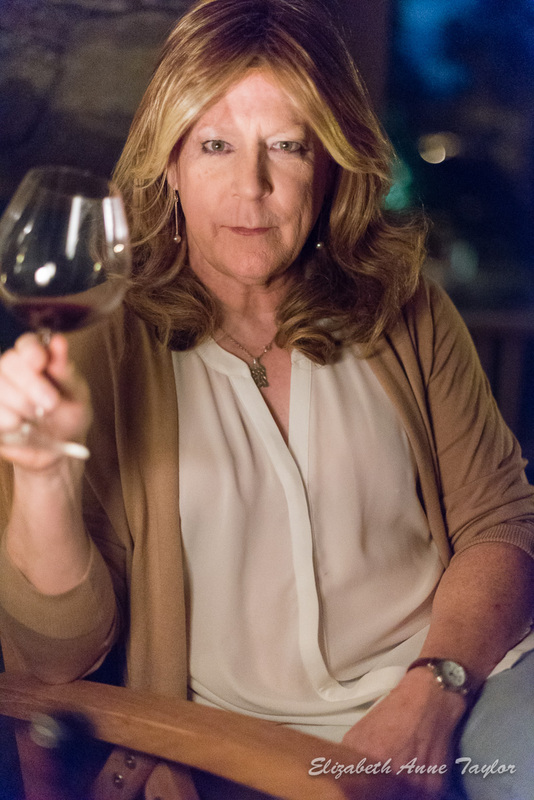 Will she succeed?